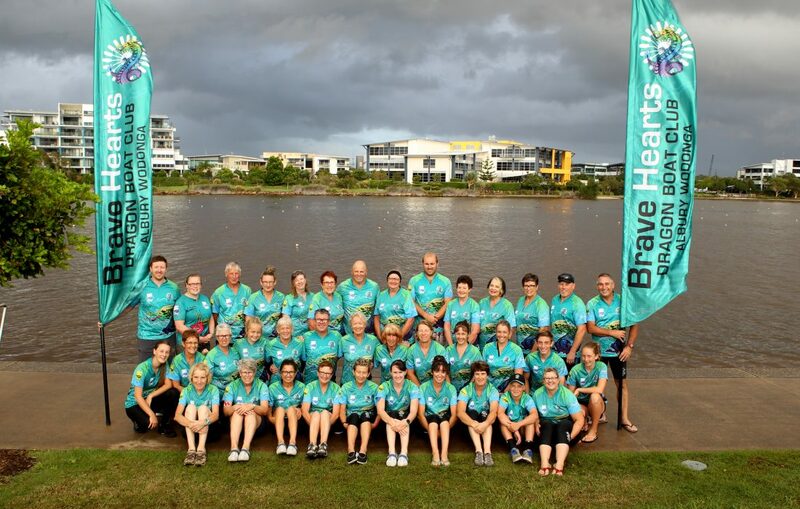 Brave Hearts Dragon Boat Club compete in numerous regattas across Victoria throughout the season. We compete in a wide range of events from 200m, 500m and 2km turn races, in a range of age categories including Juniors, Premiers and Masters. If racing at competitive level is something that would interest you then contact us to become a member of Brave Hearts today.